With the Internet as popular as it is, anyone can find almost anything they want. 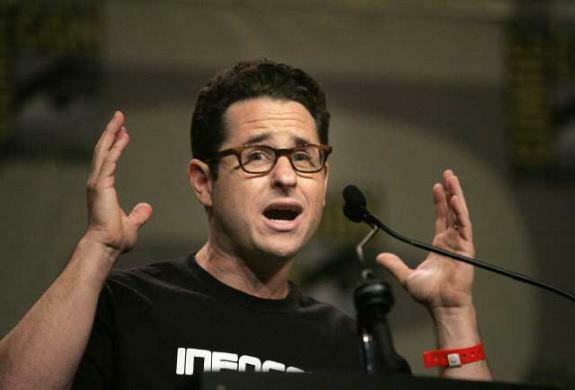 Keeping secrets in Hollywood doesn’t happen too often, so it’s pretty impressive director J.J. Abrams was able to keep his secret under wraps for so long. When audiences see Iron Man 2 this weekend, not only are they going to see trailers for other summer movies that they've already heard of, but they will also get a first look at a movie that Abrams is producing and directing titled "Super 8." This is much like the teaser trailer that announced Cloverfield to an unsuspected audience in front of Transformers. That was almost a complete surprise when it happened - however someone unfortunately unveiled his secret before the trailer hit theaters. The idea of playing with the audience and engaging them on more than a passive level is an important one, especially these days when media saturation is more prominent than ever before. By the time most films hit theaters, I almost feel like I've seen the whole movie, like the act of watching the film is just a formality. This is what makes Abrams so unique. He really understands that element of film. Below is a clip from TED where Abrams explains his love for his mystery box. His views regarding film along with his amazing energy truly fascinates me. It got me all excited about the fundamentals of film in general. I think he is a talented and very interesting man and I would LOVE to sit him down and just pick his brain. He seems like a great guy! I'd love to sit down with him myself..